Another bluetooth speaker? Sure, as long as it innovates and improves on the past generations. 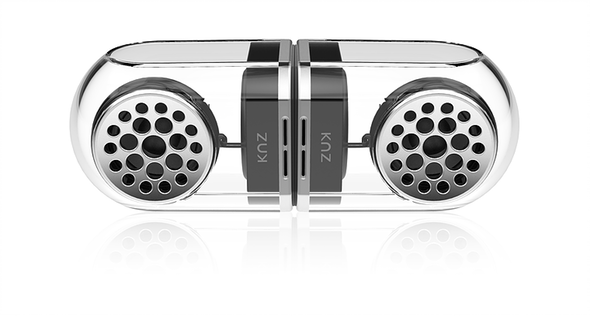 The KNZ GoDuo bluetooth speaker is pretty unique which says something in this crowded space. For example, the GoDuo’s are built tough, connect for easy carry, can be separated for wider stereo sound, and have magnetic bases. Video of the KNZ GoDuo speakers in action after the break.